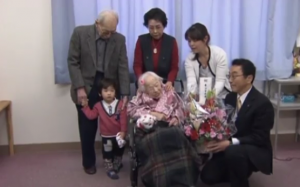 March 5th, 2015 was an important date for Japan, because the country celebrated Mrs Misao Okawa’s 117th birthday. 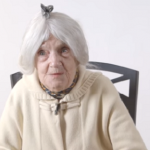 It is a big event because this figure makes her the oldest person in the world in 2015. Mrs Okawa was born on March 5, 1898 in Osaka. She lived among a modest family: her father was a kimono-maker back then. She got married in 1919, at 21 years old, with Mr Yukio Okawa, with whom she had 3 children. But unfortunately, her husband died in 1931 and left her a widow at only 33 years old. She never got remarried after that and today she has been a widow for 84 years. She confides that life moves pretty fast, and her best memories are still her wedding day and the birth of her 3 children. Her worst ones were her husband’s and son’s death. The granny asserts that a healthy lifestyle is the secret of her longevity. Indeed, Mrs Okawa eats 3 meals a day and sleeps at least eight hours every night. She has lived in Kurenai Retirement Home for the last 19 years , where she is well treated and where she eats her favourite meals, like sushi that she loves and eats at least once a month. Now, Mrs Misao Okawa is a mother, a grandmother and a great-grandmother. 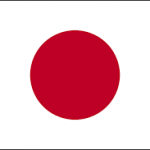 In Japan the lifespan is higher than in European countries. 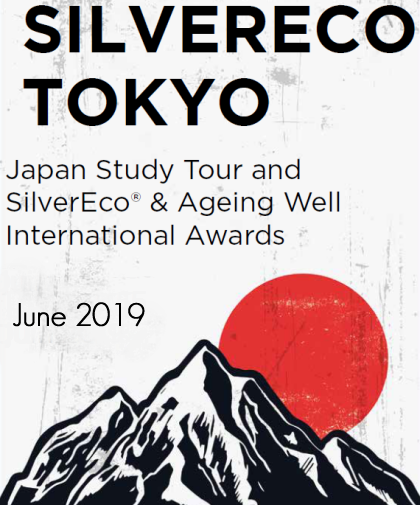 The Japanese government has announced that by 2060, nearly 40% of the population will be aged 65 or over. It is already difficult for the East Asian nation to support the elderly and pensioners who currently represents 25% of its population. 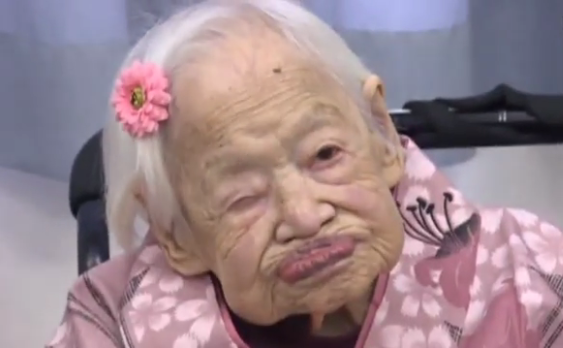 Nowadays, the average lifespan for a Japanese woman is now 85.9 years old and 79.6 years old for men. 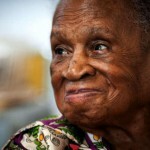 Moreover, women also represent about 87% of the centenarians. 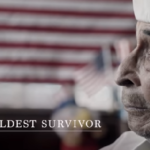 Ray Chavez, 106, is the oldest living Pearl Harbor survivor!